_ WHAT RIGHTS DO GRANDPARENTS HAVE IN OKLAHOMA? The law which sets out Grandparent's Rights in Oklahoma is 43 O.S. 109.4. The parties may agree to allow grandparent visitation. 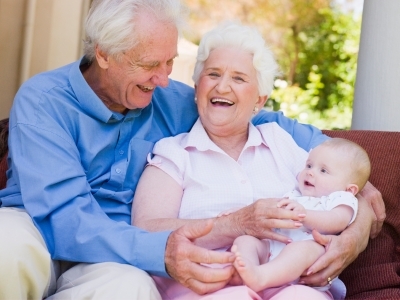 Absent such an agreement, the rights of Grandparents are limited in Oklahoma. There is a legal presumption that a fit parent is acting in the best interests of the child if that parent refuses to permit Grandparent visitation. (9) except as otherwise provided..., the parental rights of one or both parents of the child have been terminated, and the court determines that there is a strong, continuous relationship between the child and the parent of the person whose parental rights have been terminated." 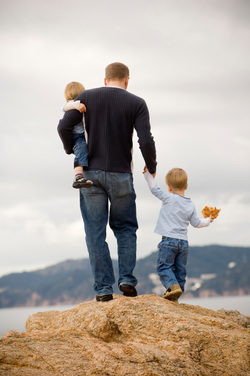 We can assist you in identifying legal issues concerning Grandparent's Rights in your case. If you have any questions for us, or would like information about setting up an appointment, please Click Here.